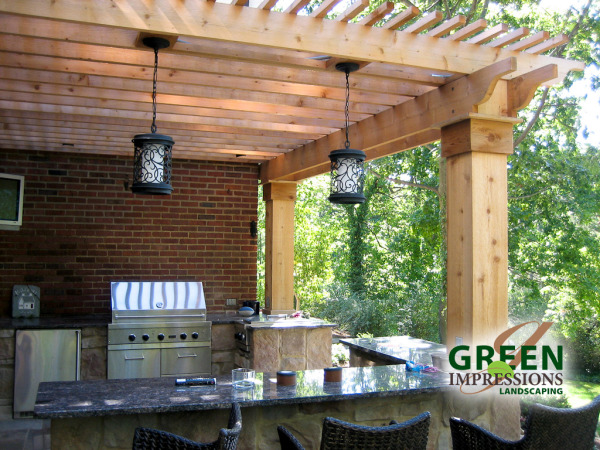 According to the 2013 Residential Landscape Architecture Trends survey conducted by the American Society of Landscape Architects earlier this year American homeowners are increasing interested in creating outdoor rooms and outdoor kitchens for entertaining and relaxation on their properties. 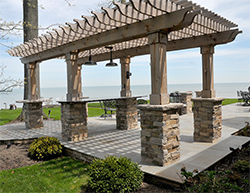 From all the categories polled, 97 percent of respondents rated fire pits and fireplaces as somewhat or very in-demand, followed by grills (96.3 percent), seating and dining areas (96.3 percent), and outdoor lighting (95.1 percent). 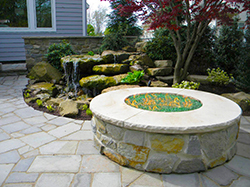 Outdoor water features—including waterfalls, ornamental pools, and splash pools—were predicted to be in demand for home landscapes (90.9 percent). Spas (81.5 percent) and pools (75.3 percent) are also expected to be popular. 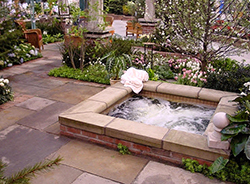 Are you looking to enhance your outdoor living space. Contact us today to see how we can help you start your planning process. Did you know we offer 12 month financing on all the items listed in this article.